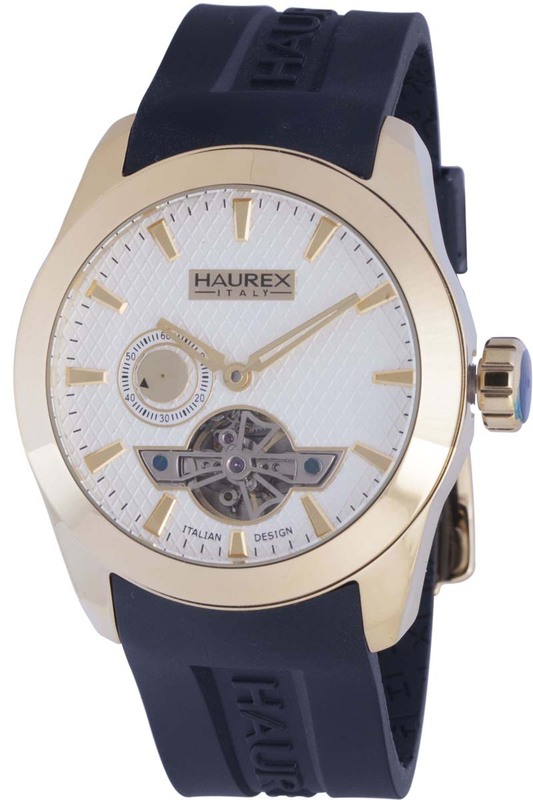 Founded in Italy in 1989, Haurex watch company gave themselves the directive to produce high quality watches that had enviable style along with innovative design and materials, especially with an eye towards fashion. And what better place to be in the middle of fashion movements than in Italy. In order to keep on top of the trends, Haurex set up an entire design department dedicated to keeping an eye out for what’s modern and hip. 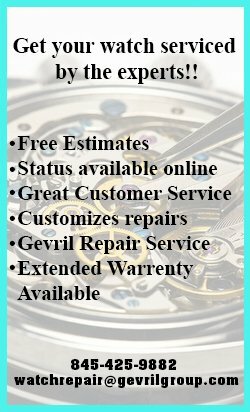 They pay particularly close attention to the line, color and material of their watches. 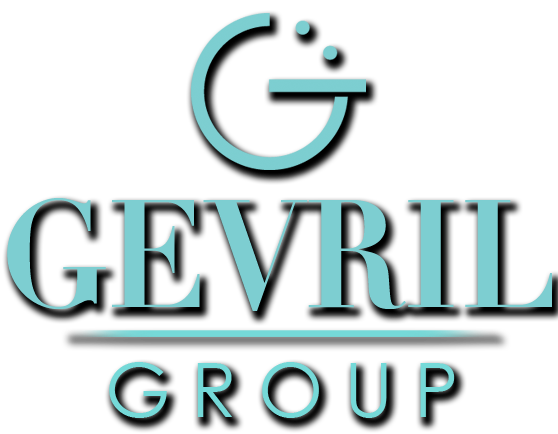 The brand is an expert in doing a balancing act between fashionability and pushing the design too far. 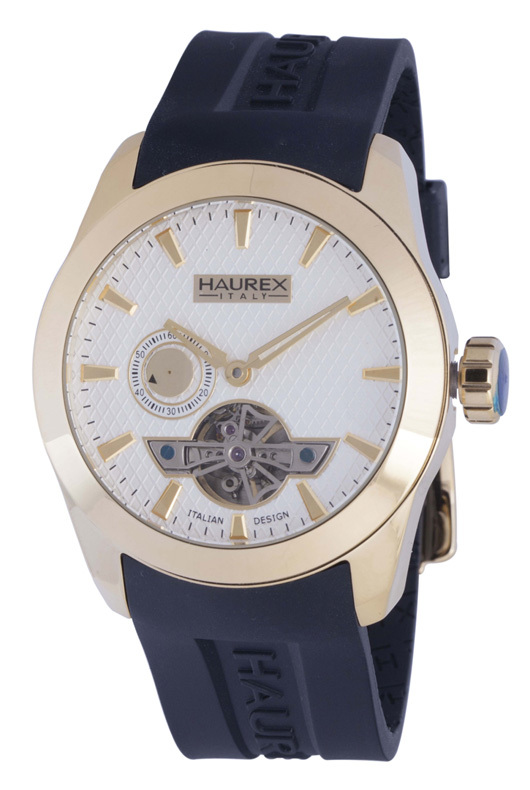 Ensuring that Haurex watches always strike the right note. 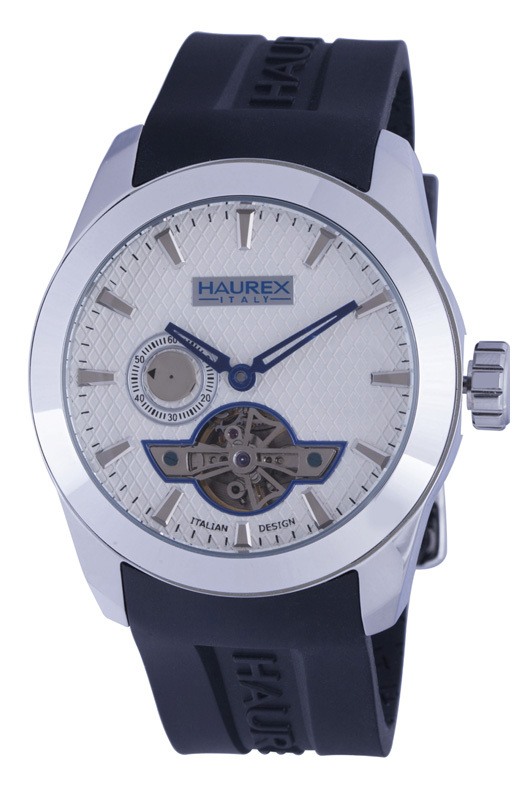 The Haurex Magister Auto Watch Collection is a perfect example of Haurex’s ability to come up with cool designs. Since larger case sizes are now the norm, the Magister Auto comes in a 44 mm stainless steel case that settles nicely on a man’s wrist. Extra details are the screw down crown and back. The dial is where the magic really happens. 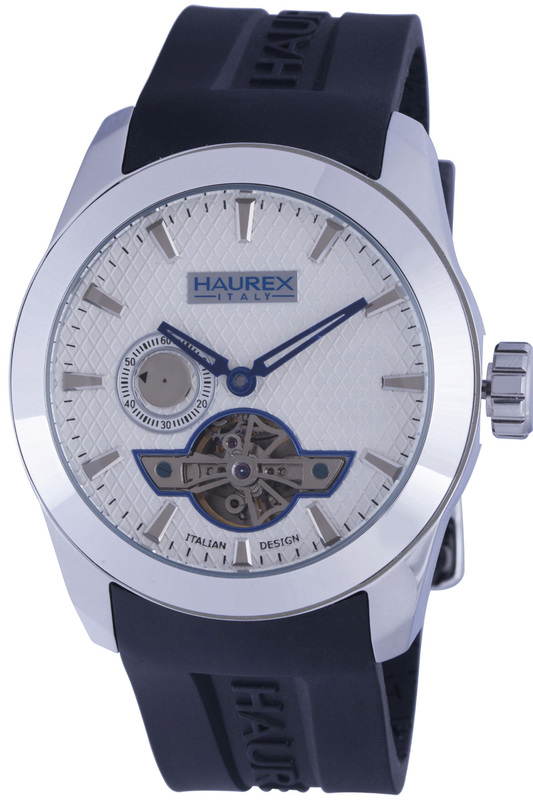 The eye is immediately drawn to what Haurex calls the “open heart”, which is a cut out revealing the escapement. Anchored in place by a decorative bridge with blued screws, the open escapement shows off the swinging balance wheel of the automatic movement, giving a nice kinetic aspect to the dial. But the details of the dial don’t stop there. Applied hour numerals are set against a handsome waffle dial, while skeletonized hands circle round keeping the time. 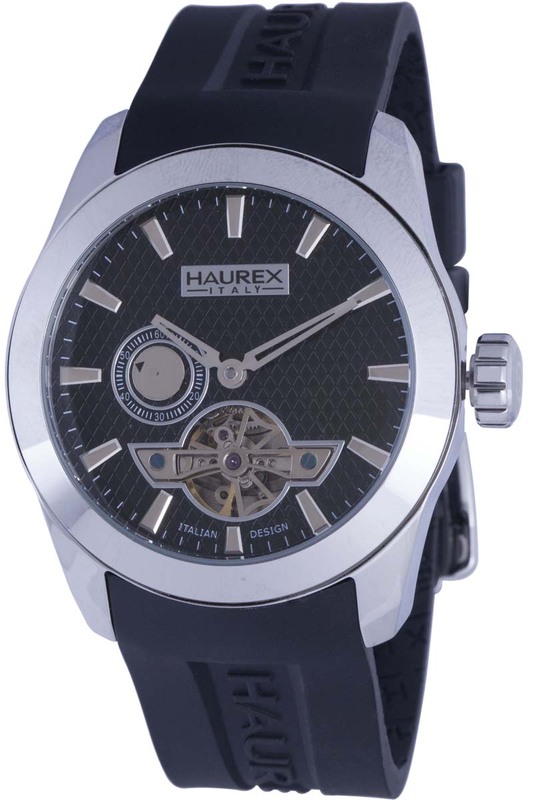 Instead of a utilitarian center seconds hand, Haurex turned the seconds function into another element of design. 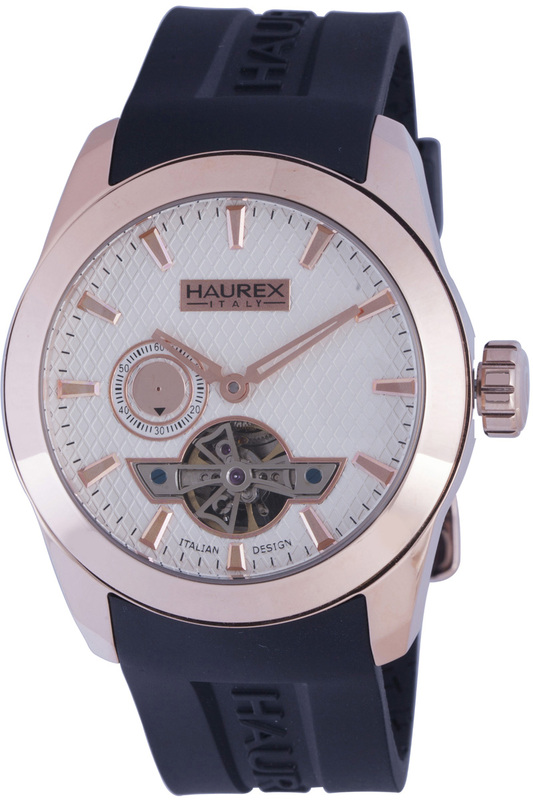 At 9 o’clock sits an unusual and original running seconds comprised of a circle within a circle with an arrow indicating where you are in the 60 second cycle. 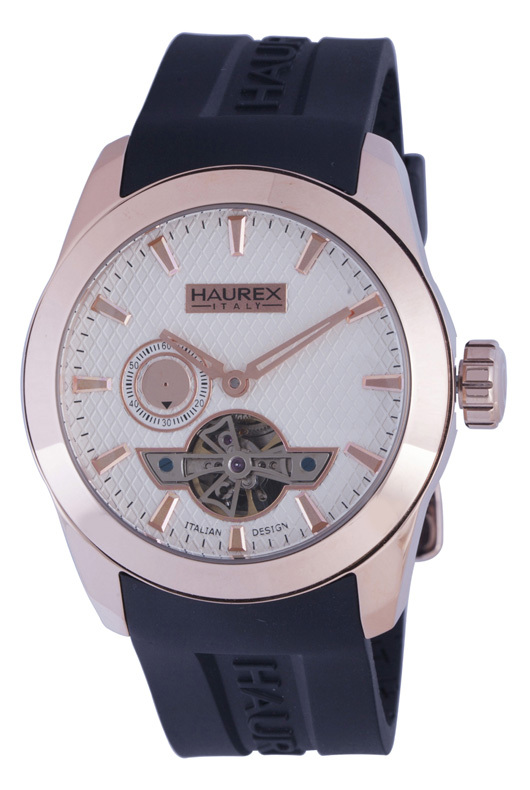 The Magister Auto Watch Collection offers different variants with a black or white dial and, in addition to the stainless steel case, comes finished in rose gold, yellow gold and white gold. All the models are fitted with a comfortable black silicon band with a buckle closure. 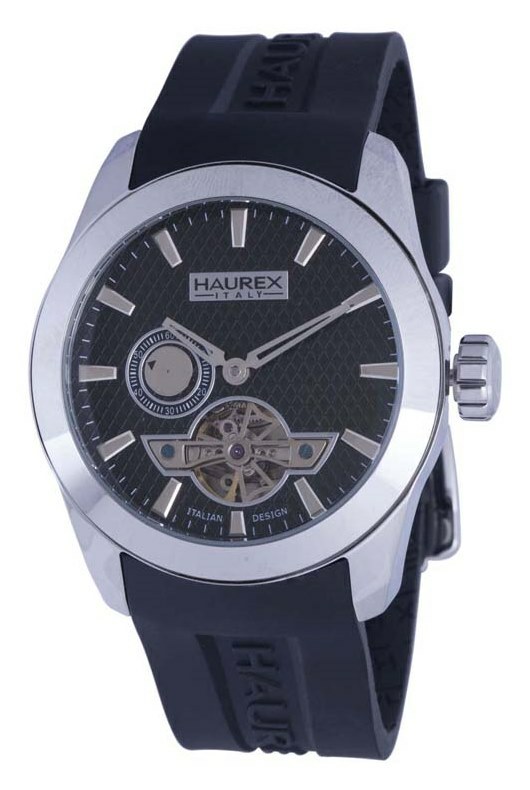 For the man who wants to be right in time with his timepiece at a reasonable price, he can’t go wrong with the Haurex Magister Auto Watch Collection.